Welcome to the Bridges at Springtree Golf Club! 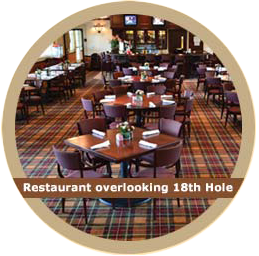 The restaurant is located inside the breathtaking 18 hole, par 62 golf course with a magnificent view of the 18th green from the outdoor patio. Serving breakfast and lunch daily, members and the public can enjoy great food with warm and friendly service. On Sundays come and enjoy our great value breakfast buffet. Copyright © 2019 The Bridges at Springtree Golf Club All Rights Reserved.